“Lane Farm is a family run farm in its third decade of business. We produce a range of pork products from succulent ham, sausages to salami and bacon to burgers using only the finest and freshest meat reared on the farm itself. Our bacon is dry-cured by hand and is a genuine labour of love. 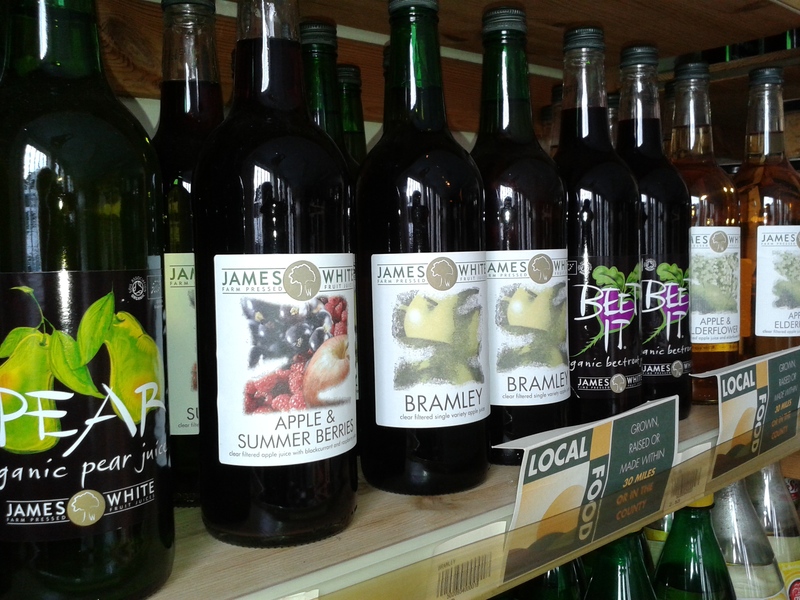 Based at Ashbocking, James White supplies us with their delicious bottled fruit juices including health-giving Beet. The fish we sell in the shop is from Paul Utting, a fisherman from Lowestoft, who delivers locally each week on Fridays. We can supply smoked mackerel, smoked haddock which you can find in the chiller, as well as cod and plaice fillets which we freeze along with his fish pie mixes. Marybelle products have won a large number of awards, the latest being Gold at the 2014 Great Taste Awards for their natural live yoghurt – stocked in our shop. 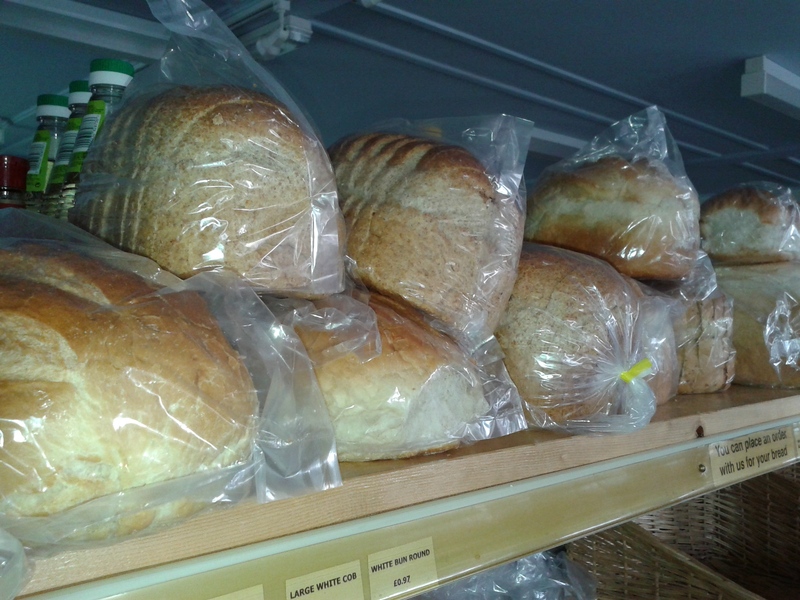 Our bread comes from The Vicarage Bakery in Dovercourt and includes both sliced and unsliced loaves, seeded bread as well as cheese baps and plain rolls. 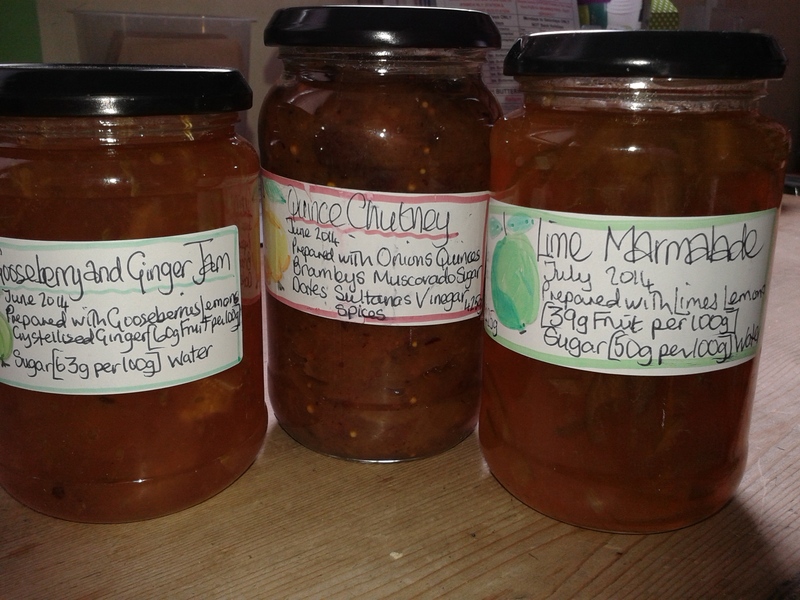 One local resident keeps the shop supplied with delicious home made jams, marmalades and chutneys at reasonable prices – with interesting and different ingredients as well as the usual favourites. Three local residents supply us with home made cakes each week. 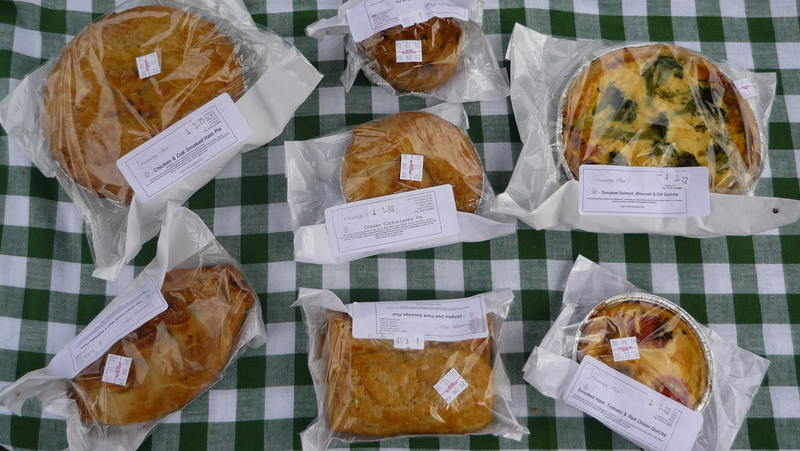 And Margaret’s popular cheese and fruit scones are delivered at the beginning of each week. Potatoes and seasonal vegetables couldn’t be much closer as they come from Crag Pit Farm just outside Tattingstone. 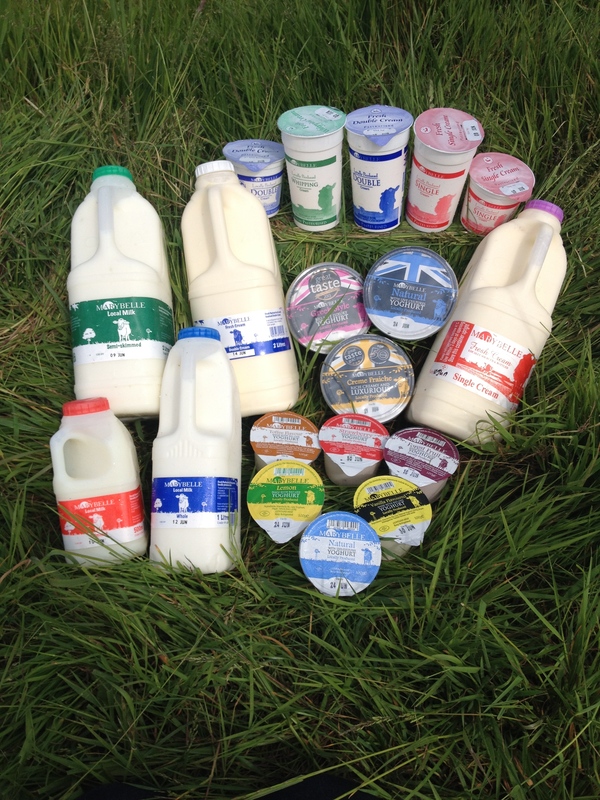 Organic mushrooms are supplied by Capel Mushrooms, just a few miles away. 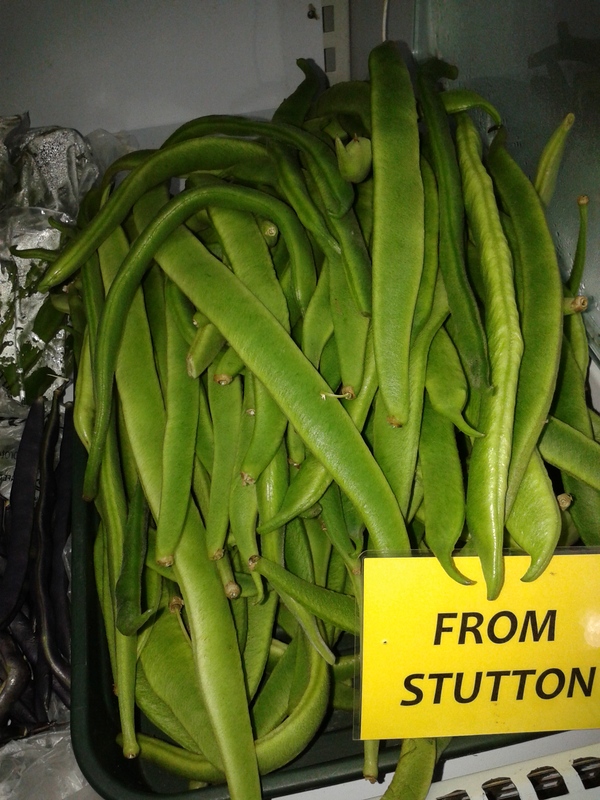 Finally, we are extremely fortunate that local residents very kindly donate surplus produce during the summer months – so call in and see what is available.